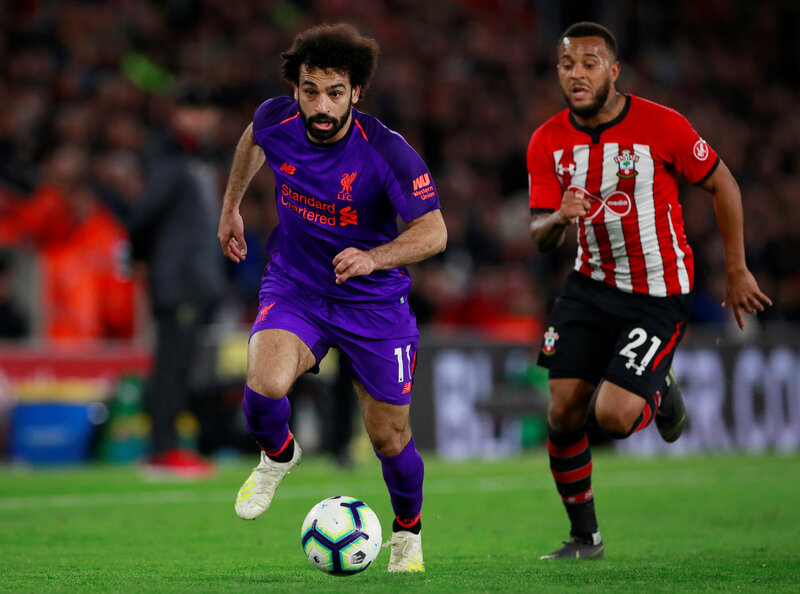 LIVERPOOL, ENGLAND - Mohamed Salah chose the perfect moment to end the longest goal drought of his Liverpool career. City has a game in hand but isn’t in league action this weekend because it is playing in the F.A. Cup semifinals. This season, the defending champion has a title rival that just won’t go away. 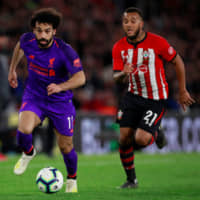 Liverpool is showing amazing spirit and powers of recovery as it goes for a first league title since 1990, with this win coming five days after benefiting from a 90th-minute own goal to beat Tottenham at Anfield. In the league game before that, Liverpool needed an 81st-minute penalty to see off lowly Fulham.